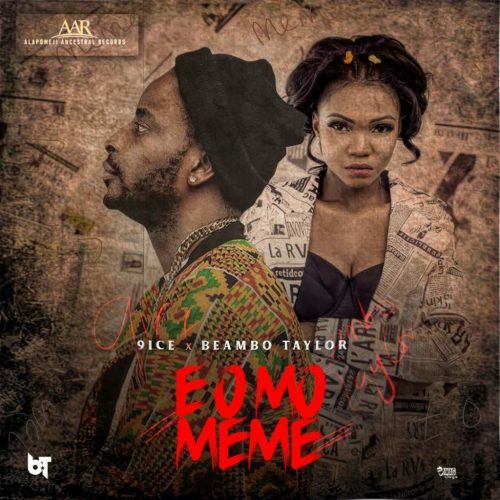 Download Music Mp3 titled ''E o mo Meme" by #9ice featured Beambo Taylor, click the below link to download and listen to E o mo Meme. The most impressive idea about this new song is that, it features a sensational young female Rapper whose lyrical ability perfected the work of “Ancestor” on this particular song. There’s no gainsaying about his delivery, originality or credibility. Ancestor (9ice) has proved times without number at every single time people challenge his credibility or as at time due when fans request for a new song.